When it comes to natural beauty and richness, it is hard to beat the look and warmth of real hardwood. Like most floor covering products, hardwood has changed dramatically over the last few years. Never out of fashion, hardwood floors can add real value to the home. With proper maintenance, these floors can last a lifetime! This can make the price over the life of the product very economical. 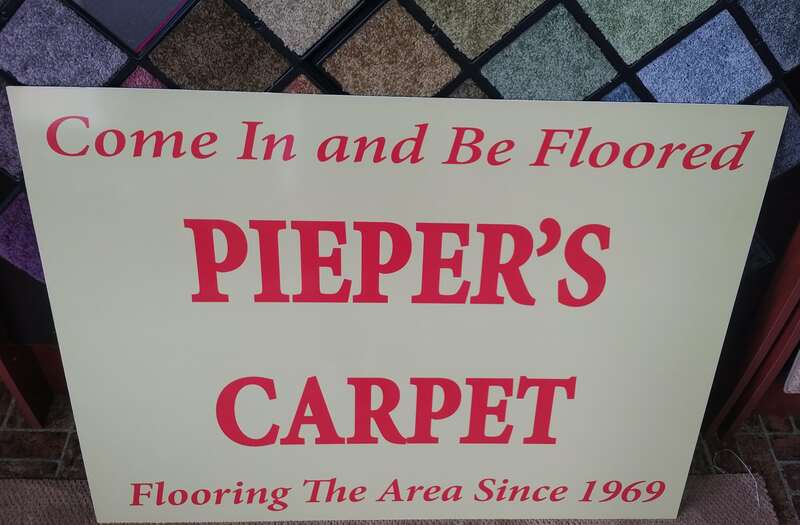 Pieper’s Carpet is proud to have partnered with several of the Industries BEST providers of quality hardwood. We have a wide selection of hardwoods in our showroom to chose from including 3/4″ solid oak, maple, cherry all the way to the exotic species including Tiger wood, bamboo, Brazilian cherry and many others. Our promise to you is that your wood will be installed properly by our certified installers, quickly and professionally on the day we promise.